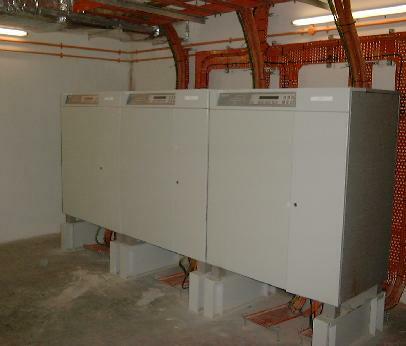 Interlink has installed a systems made up of 3 units connected in parallel, at a hospital in Singapore to provide uninterruptible power to CCU and ICU. The advantage of these systems is that the capacity of the UPS can be expanded for future expansions. These photos were taken during our installation. On request, Interlink provides services such as checks and maintenance for the system, with minor electrical issues also rectified.